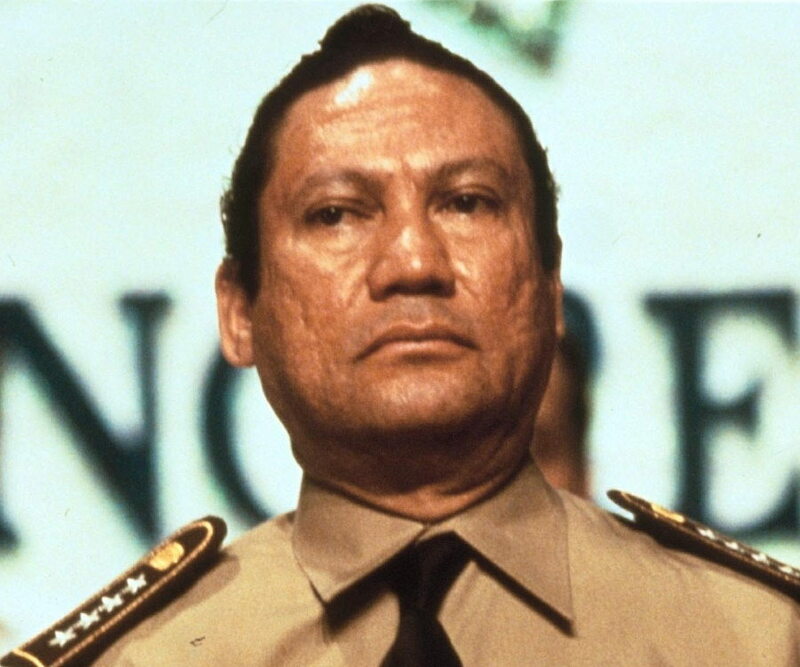 Manuel Noriega was born on 11th February, 1934 in Panama City, Panama. He was born in a poor family that originally hailed from Colombia. 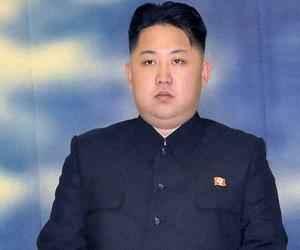 His father was an accountant while his mother was his father’s former maid. Manuel was given up for adoption when he was just five years old to a school teacher and studied in National Institute which is one of well-known schools in Panama and had originally intended to become a physician. 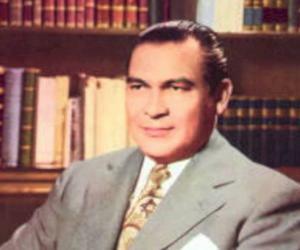 Since Noriega’s family was not well-off, they could not send him to a medical school and so he accepted a scholarship for studying in the Chorrillos Military School at Lima, Peru. In the year 1962, Manuel graduated with a degree in engineering and started his military career. When he returned to Panama, Manuel Noriega was first commissioned as a sub-lieutenant in National Guard and was posted in Colon. He got a string of promotions and got acquainted with Captain Omar Torrijos. In 1967, Manuel also received his counter-intelligence and intelligence training at Fort Gulick that belongs to the U.S. army in the Panama Canal Zone and also completed a course in psyops or psychological operations at Fort Bragg in Carolina. He was promoted as a lieutenant in the year 1968 and supported Omar Torrijos in the failed military coup that took place in 1969. He was elevated to the position of lieutenant colonel as a reward for his loyalty and was eventually given the position of chief of military intelligence by Omar. It is claimed by Manuel that based on instructions given to him by Torijos, he struck a negotiation deal for an amnesty for approximately 400 guerilla fighters who were defeated earlier and thus enabled them to return to places like Costa Rica and Honduras from their exile. When Manuel was assigned the position of chief of military intelligence, he managed to establish contacts with the intelligence service of the United States of America. By late 1970s, Manuel Noriega was regarded as the most feared person in Panama. 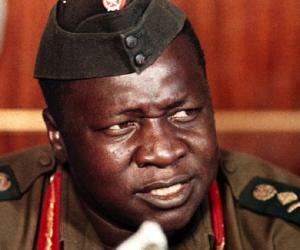 In 1981, after Torijos had passed away in a plane crash, Manuel collaborated with other civilian as well as military leaders so that he could gain the upper hand. The year 1983 was an eventful year for Manuel Noriega as he managed to unify the Panamanian armed forces in Panamanian Defense Forces, took the command of the National Guard and promoted himself to the position of general. In the mid-eighties, Manuel was confronted with a series of serious charges for events linked with the brutal and blatant murder of Hugo Spadafora who was one of his most vocal opponents. A series of evidences were presented against him for laundering money related to drugs and selling restricted American information and technology that brought him at political loggerheads with the government of the United States of America. The conflict became severe in light of the immediate transfer of power by Manuel that was agreed upon in a treaty called the “Panama Canal Treaty”. 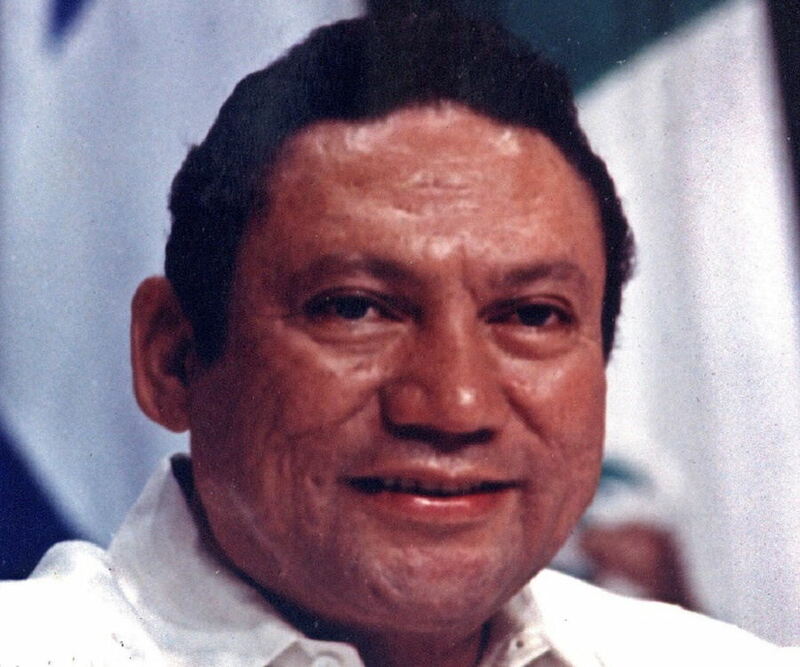 The presidential elections in Panama were cancelled by Manuel Noriega in the year 1989 and he controlled the country through a puppet-government, which had practically no power. Subsequent to the failure of a military coup against the dictator, Panama was invaded by the United States military forces. 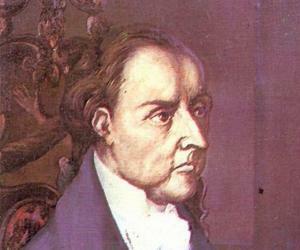 Manuel took shelter in the Vatican embassy in Panama City where he stayed for ten days. On 3rd January, 1990, Manuel Noriega eventually surrendered to the U.S.A. Thereafter, he was taken to Miami and was charged with a series of criminal offences. In 1992, a federal court in the United States convicted Manuel for cocaine trafficking as well as money laundering. He was give a sentence for 40 years but his term got reduced due to his good conduct while in jail. Noriega finally returned to Panama, his home nation, on 11th December 2011 where he has started serving 3 twenty year prison terms. Not much is known about Manuel Noriega’s personal life. Manuel Noriega married Felicidad Sieiro de Noriega in late 1960s and the couple had three daughters, namely, Sandra, Thays and Lorena. His wife, daughters, a grandson who was just 4 months old and a son-in-law had taken refuge in the residence of the Ambassador of Cuba after the U.S. military troops had invaded Panama that subsequently toppled Manuel’s dictatorship in his home country. In 2012, Manuel Noriega was diagnosed with a brain tumour. On 7, March 2017, he underwent a surgery to remove the tumour but suffered a brain hemorrhage during surgery. He was admitted to the ICU of Santo Tomas hospital in Panama City. He died on May 29, 2017, at the age of 83, at Santo Tomas hospital in Panama City. Manuel Noriega was on the payroll of CIA for helping them with their operations in Central and South America. Manuel was abandoned by his natural parents when he was just five years old and was thereafter raised by Mama Luisa, his aunt. Manuel Noriega was detected with prostate cancer when he was serving his prison term in custody of the United States of America. He was the first foreign head of any nation who was convicted by a federal court in the United States of America.